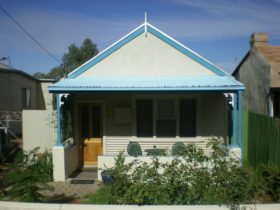 This charming cottage has been renovated and modernised to include all the comfortable living conveniences. 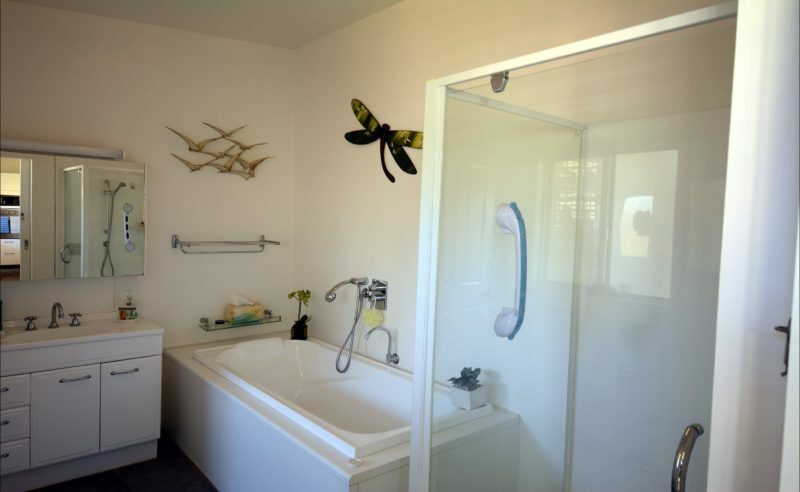 Sleeping up to four people, Oxide Cottage is great for couples, small families and even the family dog. 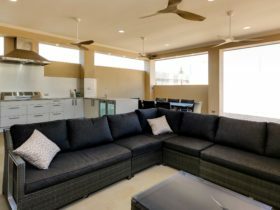 Emaroo Cottages on Oxide Street is pet friendly and has a fully enclosed and secure backyard. The only request is that pets are kept outside in the undercover area provided. 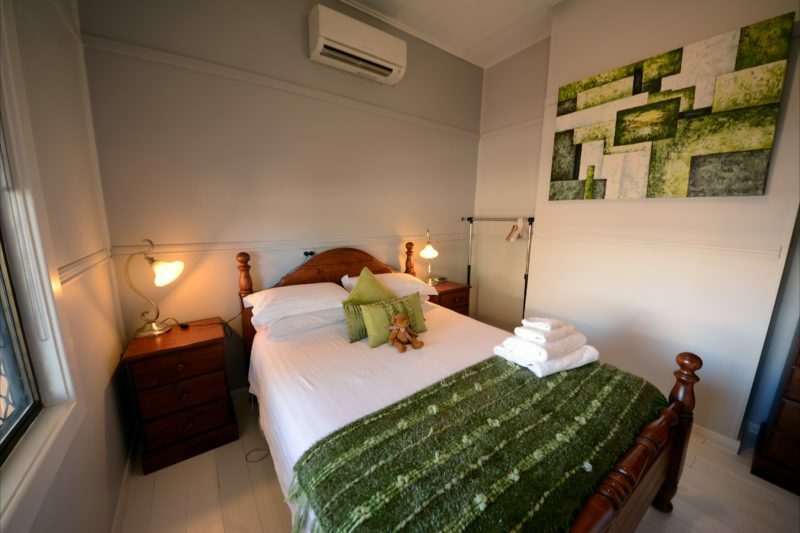 Available for short or long term accommodation, Oxide Cottage is a short four minute walk to Broken Hill’s shopping district, restaurants and attractions. 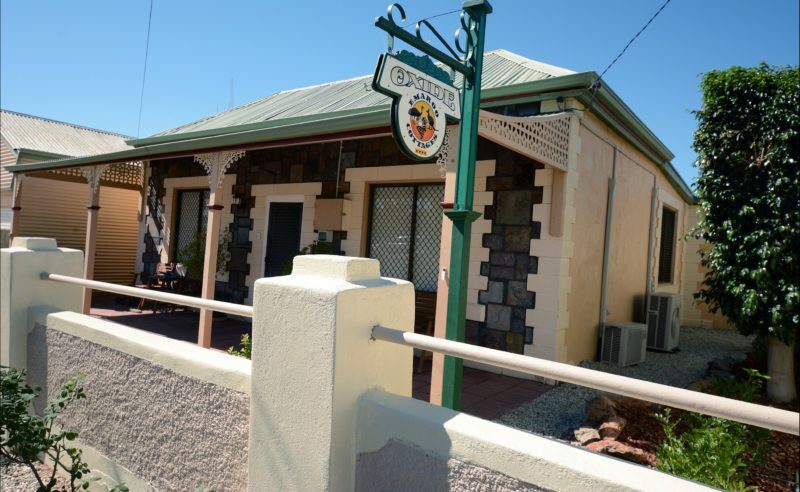 Just a two minute drive from the Broken Hill Railway Station, Oxide Cottage is convenient accommodation for those travelling by rail on the Outback Explorer. 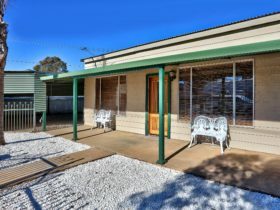 Unique luxury, fully self-contained miners cottage with two queen size beds and lounge room. Secure parking, enclosed backyard, and barbecue facilities. 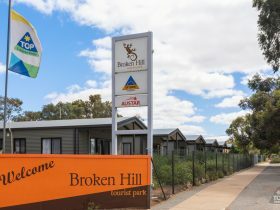 Providing deluxe accommodation for those visiting Broken Hill. 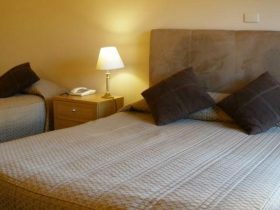 AUD50 per extra adult and AUD25 per child per night.